Since its launch PRIME (Professional Recognition in Mineral Extraction) has been recognising the contribution of the previously unsung hero’s in our sector, providing a platform for due recognition and reward to those engaged with the project. 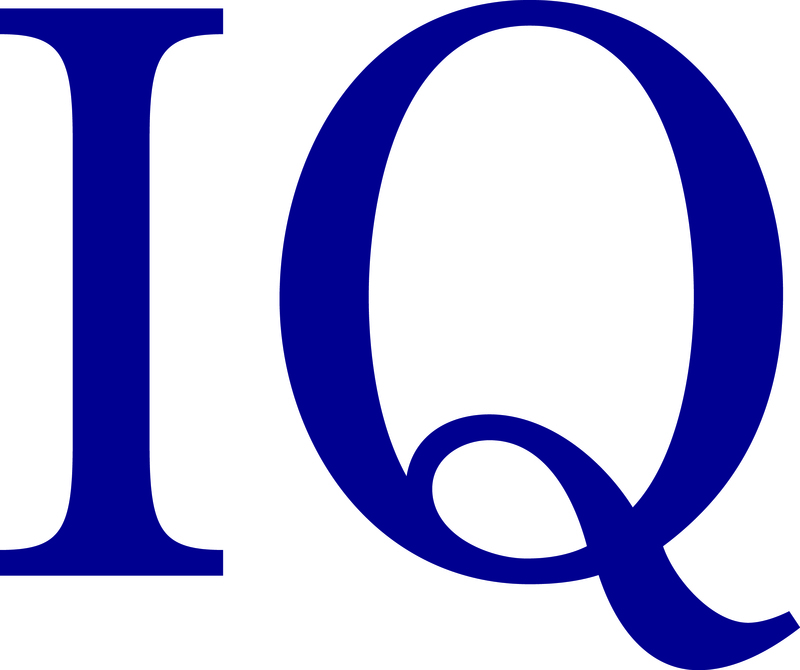 By distinguishing these individuals as true professionals, through the introduction of a new membership grade of the Institute of Quarrying, the Technical Member (TMIQ) status recognises this professionalism. This is through the achievement of vocational and other qualifications along with the completion of Continuing Professional Development (CPD), which combine to form a crucial link in the overall career pathway, running from a level 2 NVQ/QCF to a full Honours Degree. The project has received overwhelming support from all sections of the industry, producers, suppliers and contractors. It will help with the retention of our existing workforce and recruitment of new talent at all levels as it is driven into the future. PRIME is not a short-term initiative; it is an on going, living entity which will be critical to the long-term success of the extractives sector in the coming years. ‘PRIME is not just a project, it’s the DNA to drive our business forward and our success is totally dependent on the success of our peoples performance and progression into the future. PRIME will help us achieve this’. - Martin Riley, Managing Director of Aggregates and Asphalt, Lafarge Tarmac. The implementation of PRIME is resulting in Performance improvement as a result of Recognition of the contribution of individuals, Improved Interaction between management, supervisor and operatives, higher levels of Motivation and stronger Engagement with everyone involved, particularly contractors and suppliers. There are many elements to PRIME and it can be applied to everyone in the sector, whether the individual is an employee, contractor or supplier. It is about individual recognition and personal development relevant to the jobs they perform. A key component of PRIME is the engagement with the entire workforce, from senior managers to the newest operatives, which results in better motivation and higher levels of productivity leading to improvements in profitability and safety. ‘Having worked for Lafarge Tarmac for many years as a quarry operative driving a loading shovel, I could see how the PRIME initiative would benefit me in my current role and gladly supported the programme. I also gained a Gold Card from Finning, which raised my awareness and competence when performing my role. This gave me the confidence to raise suggestions, which ultimately reduced fuel burn on the loading shovels I drive and reduced the cycle time of the dumpers I load.’ – Neil Mycock, Quarry Operative, Lafarge Tarmac. At its fundamental level PRIME is about recognising the professionalism of the individual and the contribution they make. Continuous Professional Development is the key element in PRIME with the recording of an individual’s CPD at the heart of the project. CPD is very important for everyone; it demonstrates your commitment to maintaining your current qualifications and competency levels. This is particularly important for some longer serving individuals, who may have obtained their own competence qualifications some years ago. No one should be concerned about CPD recording, extensive work by The Institute of Quarrying through a number of pilot projects has enabled the production of a simple style of recording, which everyone will be able to master. 'CPD is all about the demonstration of an individuals commitment and professionalism to their work. I have seen first hand how CPD assists in bringing personal rewards, whilst also cementing individuals as key components in the forward development of companies. Recognition is also demonstrated on a wider scale, showing your commitment to being part of a truly professional workforce.' – Mike Phillips, General Manager, The Institute of Quarrying. To assist in the understanding of what CPD is and how it is recorded, a number of short free two-hour seminars will be taking place across the country in the near future, offering guidance as to how to use the tools available. All personnel should be encouraged to attend a seminar; they do not have to be members of the Institute of Quarrying. A current CPD record also brings additional benefits, such as being able to become a member of a professional body. The Institute of Quarrying is one of these, open to everyone and providing an achievable progression route through the five member grades, all of which are reflective of the current place in your career. Those members who have achieved the status of Technical Member and above also may make use of letters after their name. From the operation viewpoint, having the workforce registered for CPD, allows access to the institutes Corporate Professional Competence (CPC) Scheme. In addition this demonstrates to the HSE that the business has a fully competent workforce. The HSE are currently reminding employers of the need to comply with Regulation 40 of the Quarries Regulations, which relates to workforce engagement. The effective implementation of the PRIME initiative assists in the demonstration of this. HSE are currently embarked on a five-year programme to instil the importance and true meaning of this regulation. A number of pilot schemes have taken place over the previous eighteen months and the participating companies have all reported consistent improvements in a number of key areas. In particular, the workforces are viewed as being far more engaged, responsive and motivated. ‘The success of any business is heavily dependant on its people. In todays complex ever-changing world this is even more so. The PRIME project gives everyone the opportunity of recognition for their own continuous development to meet the challenges of this changing world. The recognition reinforces every employees self esteem, motivating them to achieve and enjoy their job more.’ – Ian Bredbury, Operations Director, Midland Quarry Products. Below are some case studies, which demonstrate how PRIME has changed attitudes, improved performance and given people the motivation to achieve more personally through their own personal development. Progressing from an office sales assistant to weighbridge supervisor at Ballidon Quarry, Dannika Bannon TMIQ, also qualified as an explosives supervisor. She is currently in her second year on the Mineral Extractives Foundation Degree and is interim Quarry Manager at Croxden Quarry. Andy Caile TMIQ, Maintenance Team Leader at Ballidon Quarry (Lafarge Tarmac) is currently studying towards the Foundation Degree in Mineral Extractives Technology. Andy Blow TMIQ, Product Specialist at Volvo Construction Equipment has been working with Volvo CE for the past 25 years. The new TMIQ membership grade, brought about through the PRIME project, has conveyed recognition for his commitment and professionalism. Neil Mycock TMIQ (Lafarge Tarmac, Tunstead Quarry) & Ian Bagshawe TMIQ (CEMEX UK, Dove Holes Quarry) went onto excel at completing both the training requirements and stringent assessments in place to become two of the first Gold Card holders. A scheme put in place to provide recognition of the high skillset held by the industries elite operators. The PRIME initiative has been made possible through part funding from the United Kingdom Commission for Employment and Skills (UKCES), and strong support from various industry bodies, in particular the Mineral Products Association (MPA), British Aggregates Association (BAA), HSE, Institute of Quarrying (IQ), Mineral Products Qualifications Council (MPQC) and Quarries National Joint Advisory Committee (QNJAC).